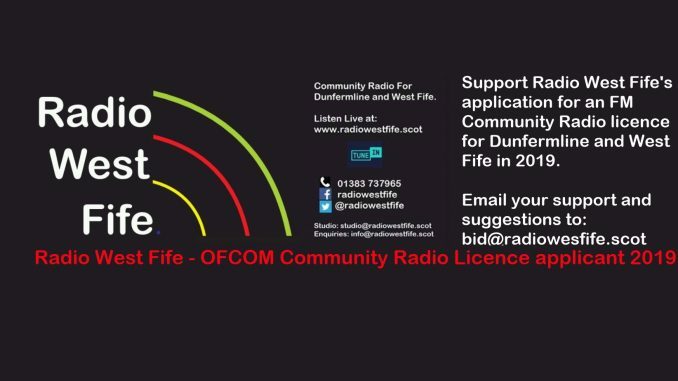 OFCOM has recently invited applications for an FM community radio licence to cover Dunfermline and West Fife. 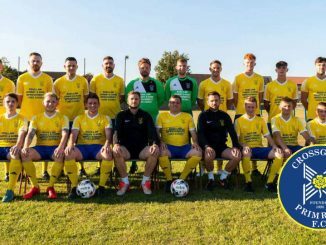 Radio West Fife has announced our intention to apply for a licence. 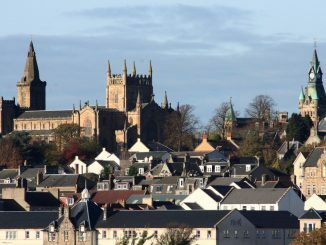 This will be an important development for us and, we believe, for Dunfermline and West Fife. 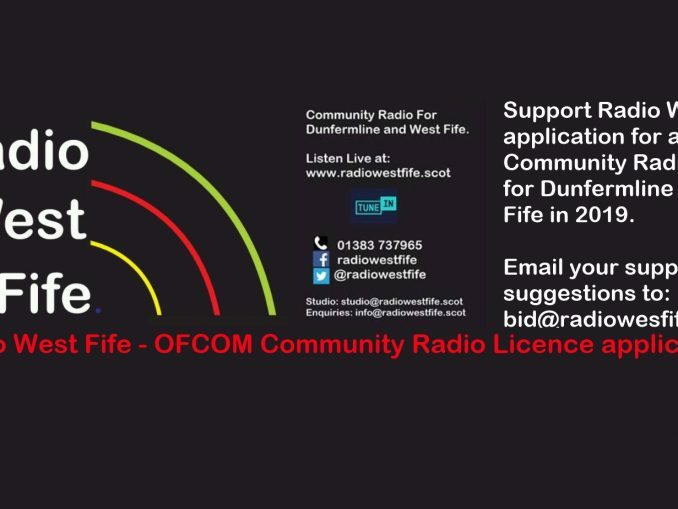 You can help us by completing our survey on community radio in Dunfermline and West Fife. 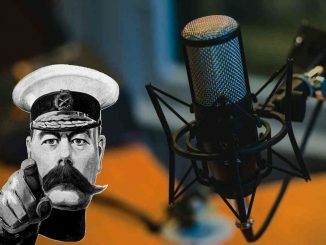 It will take a couple of minutes and could help ensure Dunfermline has it’s own FM radio station. Oh and please share it so that your friends can take part.